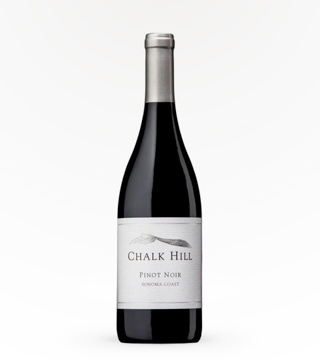 Chalk Hill AVA (Sonoma County). 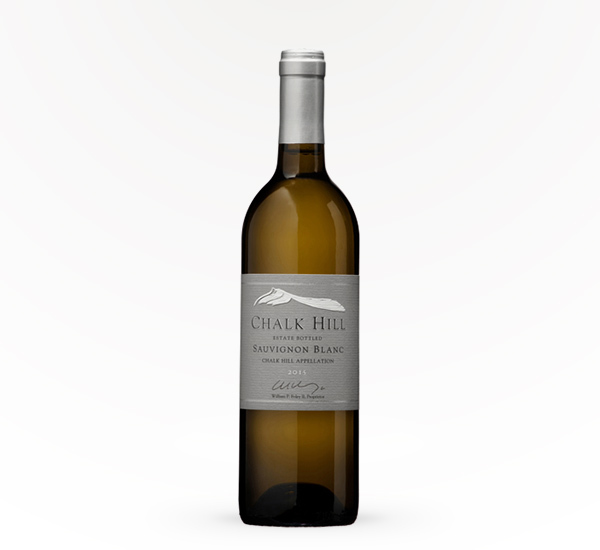 A blend of 84% Sauvignon Blanc, 10% Sauvignon Gris and 6% Sauvignon Musque. 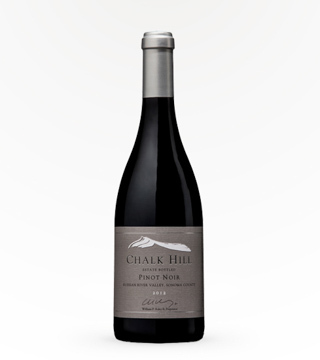 Great acidity and layered flavours of melon, pineapple, guava, wet stone, and lime.